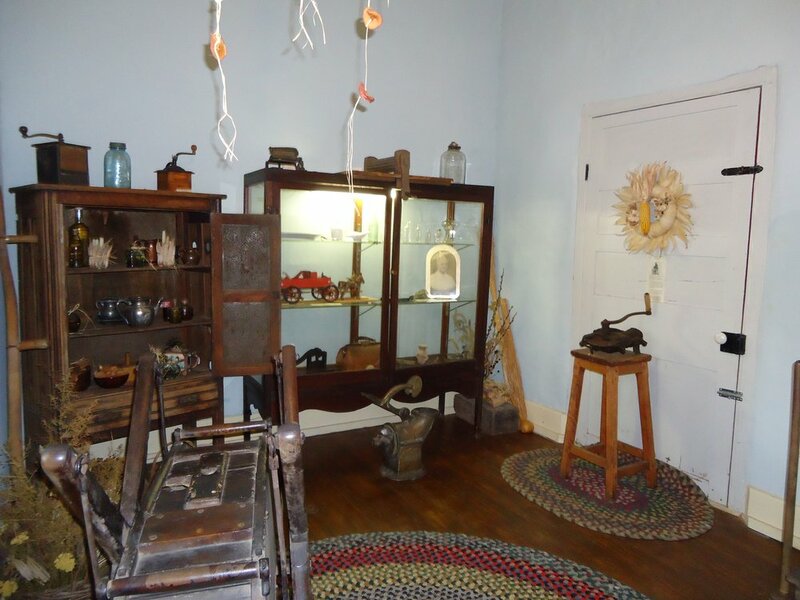 The Pope’s Tavern Museum has been a popular tourist attraction for many years now. 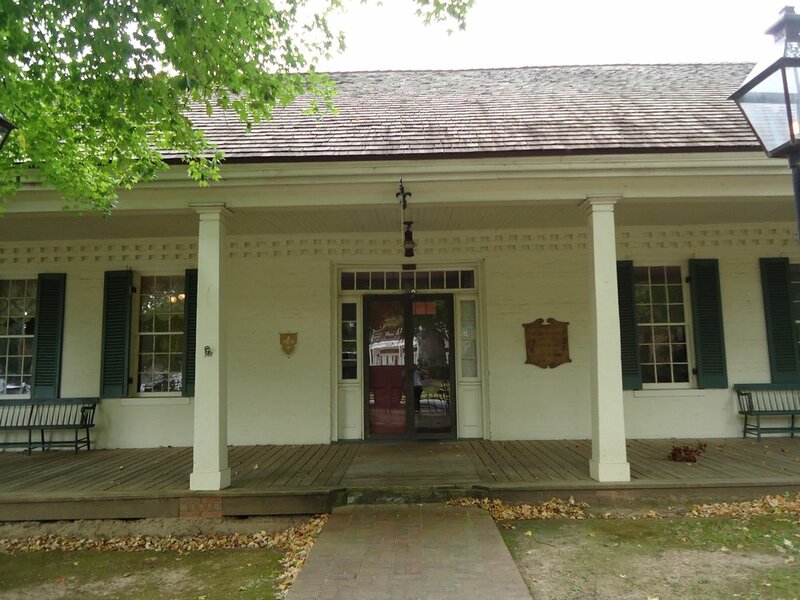 Located in downtown Florence, Lauderdale County – America, it preserves and interprets the site of a historic inn and stagecoach stop. Several structures have sat at the location, with the present structure having been built sometime in first half of the nineteenth century. It has served as an inn, a private residence, and since the 1960s, a museum owned by the city of Florence. The museum’s collections focus on the history of Florence, especially its founding and the role Florence played in the Civil War. However, the artifacts it houses have recently become faded and/or damaged as a result of heat, meaning local residents have become concerned about the preservation of the historical pieces. This is because the museum does not have climate control in its upper portion. …But residents and visitors should fear no longer. Thanks to new, innovative technology, the museum will soon be a lot cooler – as the City Council has approved a contract with J.C. Hamm and Sons to install a state of the art air conditioning unit. Pope’s Tavern Curator Wayne Higgins said; “Extreme temperature is not good for the artifacts. The new unit will have two components, one for each room of the upstairs portion. During the Civil War, the upstairs portion of the tavern was used to house soldiers after they were treated in the hospital downstairs. Two windows, one on each end, let fresh air in, but since then the windows have been covered by a panel and a 1903 confederate flag so no excess heat comes into the two rooms. “We have a lot of artifacts up here that are extremely valuable not just monetarily, but also historically,” she added. 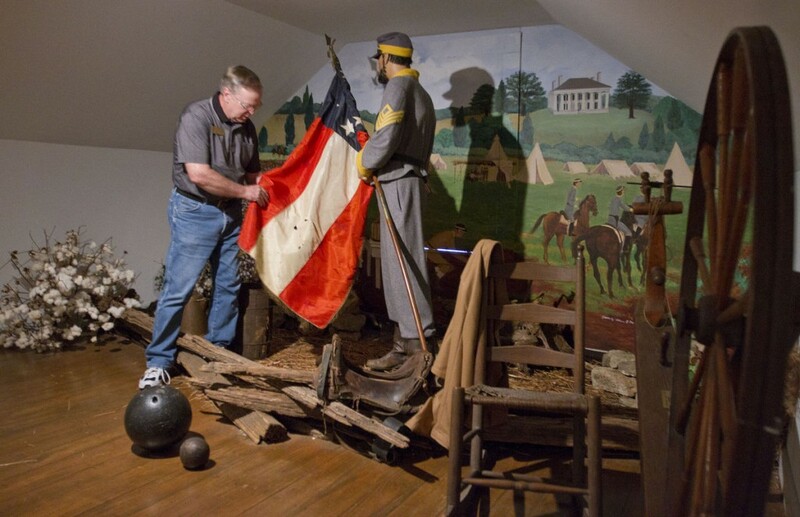 Some of the items that are especially susceptible to the damaging conditions include General O’Neal’s Confederate coat, two Confederate flags, and several weapons that could rust if kept in the current situation. Until the unit is installed, Higgins keeps the lights off upstairs in between visitors to ward off any extra heat. “There is just a little bit of cooling (from the downstairs unit) that comes in through the vents, but the lights pretty much nullify any cool air that comes through,” he said. The new unit will cost $6,100 to purchase and install, and the project should be completed in the next few weeks.